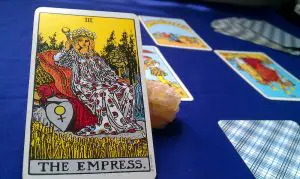 As you may know, the tarot has archetypical representations that provide the main structure of any tarot deck. 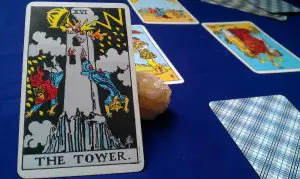 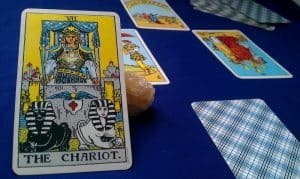 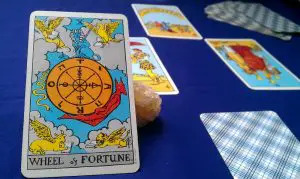 Studied in depth by Jungian psychology, when a Major Arcana Tarot Card shows in a spread, it comes to present great lessons and spiritual messages. 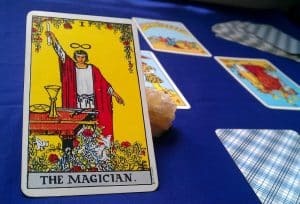 Formed by 78 cards, the tarot is divided into 2 main categories: The Major Arcana with 22 trumps, and the Minor Arcana with 14 cards for each suit: cups, swords, pentacles, and wands. 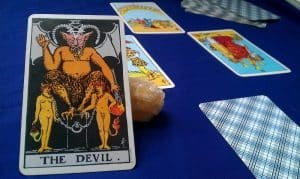 We will review one by one the meaning of the cards that make up the Major Arcana and their upright and reversed lessons. 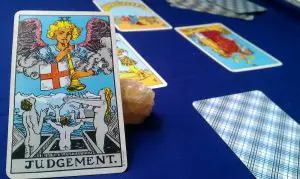 The Major Arcana is also divided. 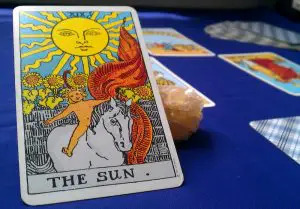 It presents spiritual, earthly and emotional lessons. 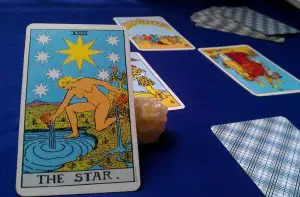 Also, they are connected with astral energies and related to zodiac signs and each signs characteristics. 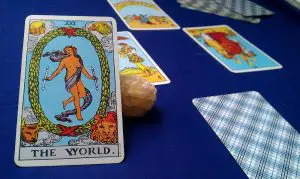 Each symbol, color, scenario, and character has its own meaning not only by itself but in combination with the following cards, and the position it occupies among the whole set of cards. 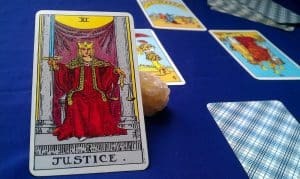 This journey will lead us to understand the spiritual lessons we must apprehend to mastery in our own history, abandoning the instinctive world, crawling out of our cave made of old ways, and learning to control our strengths to overcome our fears. 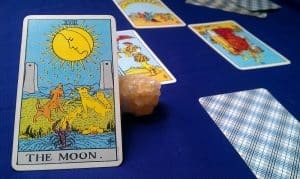 Immerse yourself in the lunar depths, recharge your energy with solar rays or dare to chat with the Hanged Man, he isn’t suffering as much as it seems, he’s only rethinking the plans and decisions he has made. 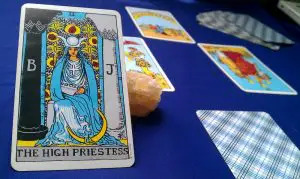 Our approach to these representations of the unconscious and predictive destiny will delve into the influences that Major Arcana brings to the most important aspects of our lives, from a Jungian but also divinatory perspective. 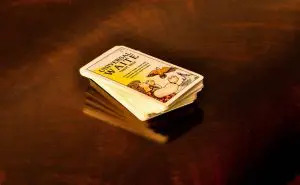 Now, let’s start, shall we? 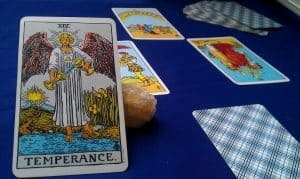 Here’s the analysis of each Trump and their Upright and Reversed Tarot Card meanings.